​On behalf of the entire COL Family, we are grateful that you said yes to the call and we look forward to working alongside you as we allow our hands to be His hands as we strive to bring healing to Hartford and the world. Volunteers (members of COL) are special people because you are the "Kingdom Jewels" who have abandoned the pursuit for an award and embraced the joy a promised reward. Consider linking to one of many opportunities to serve at the Citadel. 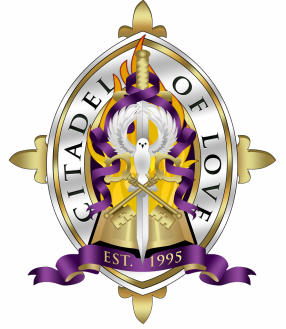 For more information click one of the tabs below or email citadeldirectors@thecitadeloflove.org.